Does Victory House accept clothing donations? Does Victory House need volunteers? Volunteer are always needed. Please see our volunteer’s page regarding our needs by clicking here. How do homeless men come to Victory House? Referrals are typically made by the U.S. Department of Veterans Affairs, or Lehigh County and Northampton County Division of Drugs and Alcohol and Mental Health. How long may a resident remain at Victory House? Initially a resident may stay at Victory House up to 45 days, provided they follow their case management plan and all the rules of the facility. If that is completed successfully, a continued stay is decided on a case-by-case basis. How many residents can stay at Victory House? There are beds for 40 residents, containing four bathrooms, three commons rooms, two kitchens and dining rooms, as well as a computer lab, a library, and a health center. As a homeless veteran, how can apply to Victory House? Contact the Allentown Veterans Affairs Outpatient Clinic at 610-776-4304 and ask for Thomas Gonzales, Homeless Veterans Social Worker. What is the best way to donate to Victory House? What types of funding does Victory House receive? 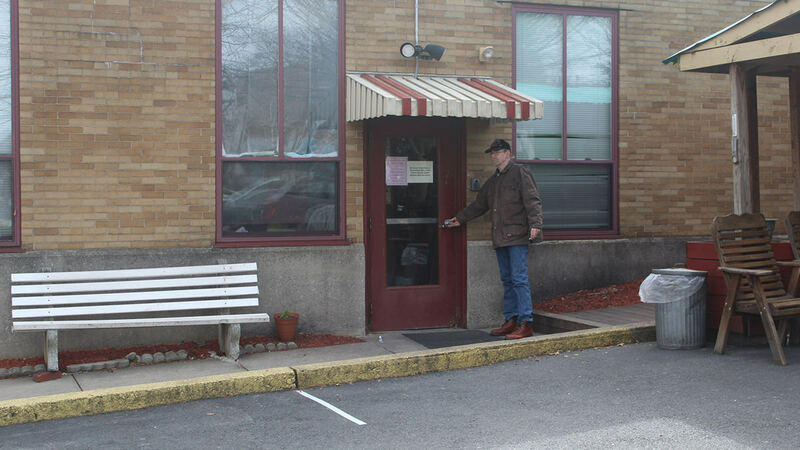 Victory House is a recipient of funding from the U.S. Department of Veterans Affairs, The Lehigh County and Northampton County Divisions of Drugs and Alcohol, Northampton County Mental Health, grants from cities, private foundations, churches, businesses (in-kind), private grants, and from generous individuals throughout the community. Click on the Make a Donation button on any page. Various options for donating will be explained.